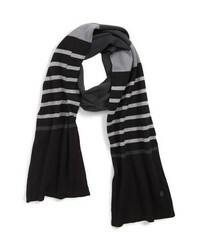 Ted Baker London Stripe Scarf $85 Free US shipping AND returns! 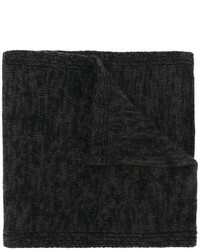 Club Monaco Kensington Cashmere Scarf $159 Free US shipping AND returns! 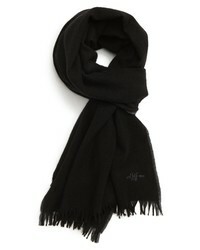 Hickey Freeman Cashmere Scarf $225 Free US shipping AND returns! 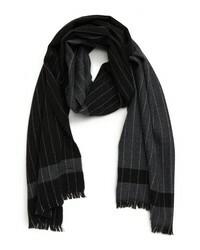 Hickey Freeman Colorblock Chalk Stripe Wool Scarf $125 Free US shipping AND returns! 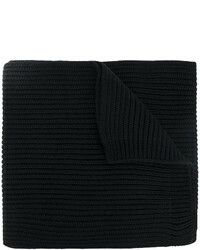 Hickey Freeman Cashmere Scarf $149 $225 Free US shipping AND returns! 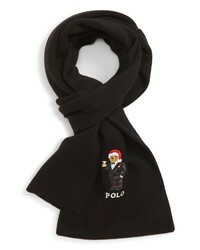 Polo Ralph Lauren Santa Hat Martini Bear Scarf $58 Free US shipping AND returns! 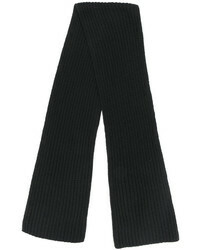 Joseph Ribbed Scarf $219 Free US Shipping! 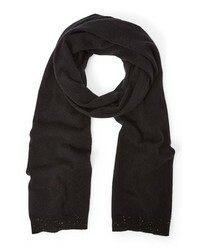 Pringle Of Scotland Heritage Slim Scarf $454 Free US Shipping! 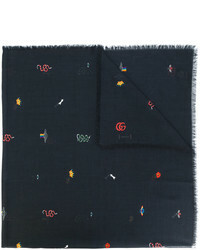 Gucci Embroidered Scarf $337 Free US Shipping! 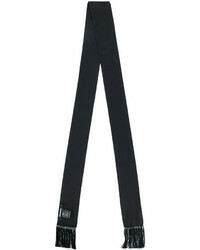 DSQUARED2 Maple Logo Scarf $247 Free US Shipping! 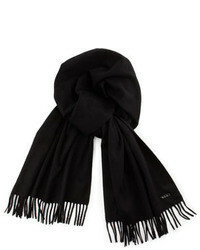 DSQUARED2 Ribbed Scarf $185 Free US Shipping!